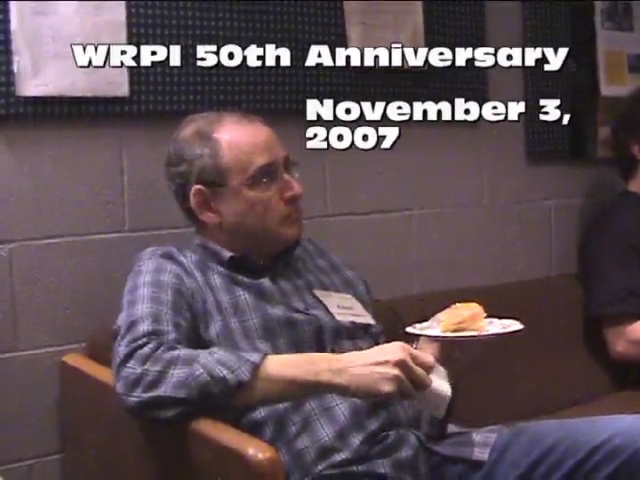 WRPI in Troy, New York, the student-run radio station of Rensselaer Polytechnic Institute, JD's alma mater, celebrated it's 50th Reunion in November, 2007. JD attended, and shot this video of fellow classmates, as well as students who preceded and followed him, just hanging out together at the station. There's also a short drive through beautiful downtown Troy, New York to see, among other things, his old apartment building.